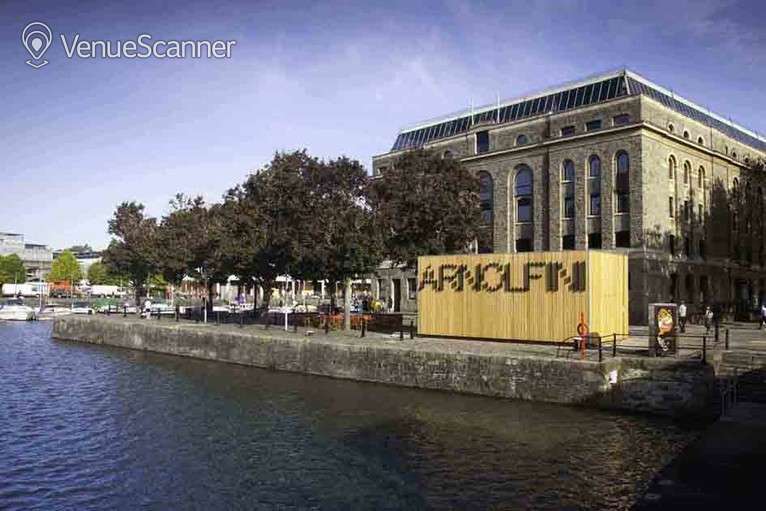 In a fantastic waterside location at the heart of Bristol’s harbourside, Arnolfini is one of Europe’s leading centres for the contemporary arts, presenting innovative, experimental work in the visual arts, performance, dance, film, music and events, accompanied by a programme of learning and participation activities. 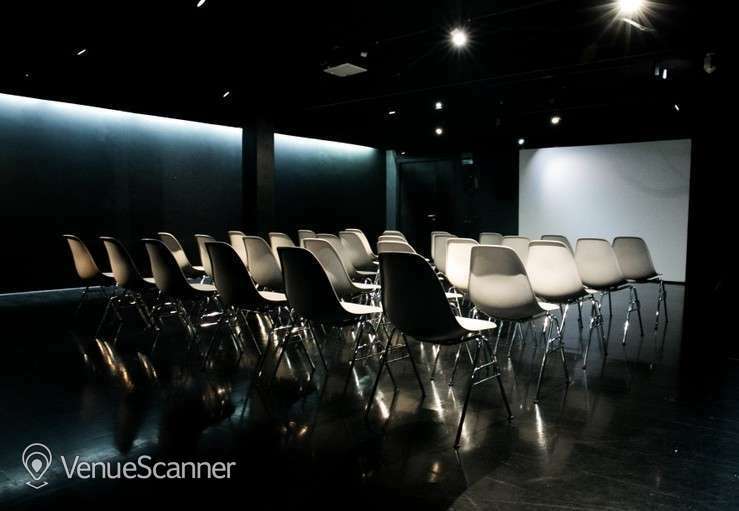 Five exhibition spaces, a theatre/cinema auditorium, Reading Room and Light/Dark Studios are housed in the Grade II listed, fully accessible building. 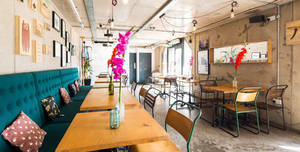 The converted warehouse also contains one of the country’s best arts bookshops as well as a Café Bar serving the best in local and seasonal produce. 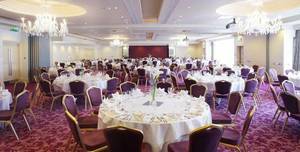 Ballroom 1 is perfect for meetings up to 200 guests.. Sitting on the banks of the Bristol Harbourside, The Bristol is a hidden gem. 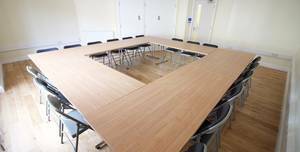 This lovely bright square room is suitable for training, meetings and activities such as dance classes, tai chi and yoga. 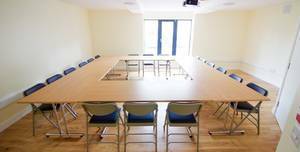 St Werburghs Centre offers rooms within its characterful Victorian building or contemporary and eco-friendly new built Annexe. 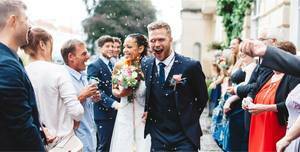 If you’d like more info or have any questions, please click Send Quick Enquiry.. Our fully licensed wedding venue in Bristol is perfect for smaller, intimate ceremonies and elegant wedding receptions. 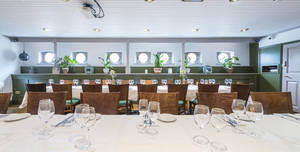 The Golden Guinea is a traditional yet modern pub in the Redcliffe area of Bristol, close to the waterfront and a short walk from the city centre. 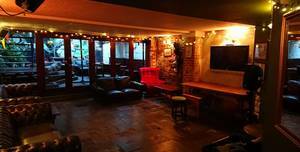 The Golden Guinea in the centre of Bristol can cater for all of your Christmas party needs. 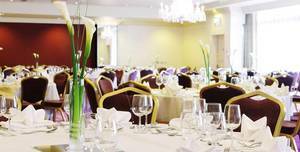 Ballroom 2 is perfect for meetings up to 120 guests.. 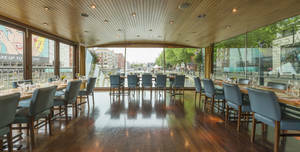 Sitting on the banks of the Bristol Harbourside, The Bristol is a hidden gem. 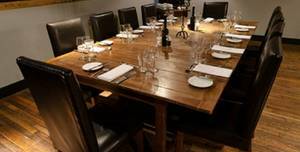 Redpoint Bristol is perfect for your corporate or team building event. 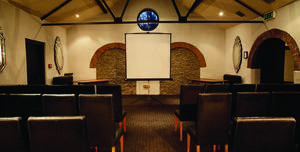 Redpoint Bristol is perfect for your corporate or team building event. 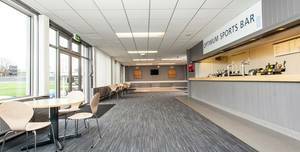 Optimum Sports Bar is perfect for meetings up to 10 guests.. 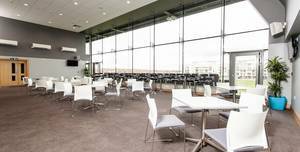 The Bristol Pavilion, home to Gloucestershire County Cricket Club, is situated just 1 mile from Bristol City Centre. 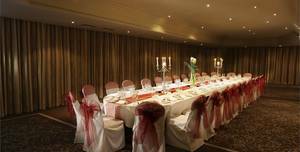 The Premier Club is perfect for meetings up to 150 guests.. 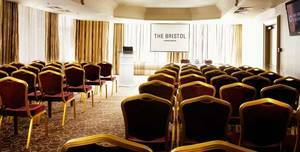 The Bristol Pavilion, home to Gloucestershire County Cricket Club, is situated just 1 mile from Bristol City Centre. 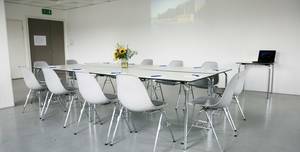 George White Suite is perfect for meetings up to 50 guests.. Sitting on the banks of the Bristol Harbourside, The Bristol is a hidden gem. 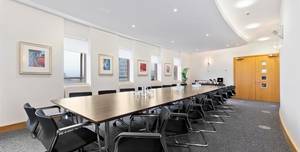 William Jesop Suite is perfect for meetings up to 120 guests.. 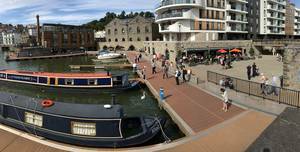 Sitting on the banks of the Bristol Harbourside, The Bristol is a hidden gem. At the moment the arnolfini is a great place to get sh!t done. 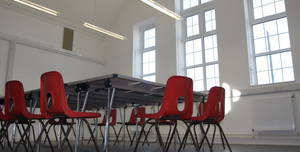 The downstairs exhibition room has been turned into a windowless box with a few tables where people can come along an use. In the room there are shelves and shelves of books on all aspects of the arts to read) if your not there to get sh!t done). There is constantly stuff going in, so check the listings. The cafe is very nice as well with friendly staff. Excellent environment. Ideal to hang out with family and friends and also count with a front room quiet perfect for reading and studying. 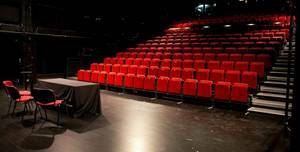 It's also a cultural and entertainment venue with a permanent agenda of exhibitions, theatre and music. Love its location just next to the harbour with a beautiful view. I'm sure this would be a great place and one I was very excited to visit but at the moment all the exhibits are closed. There is a great study space but if you're tourist you may only be interested in the cafe and toilets until the exhibits are changed and open. Disappointed but want to return when it reopens properly. 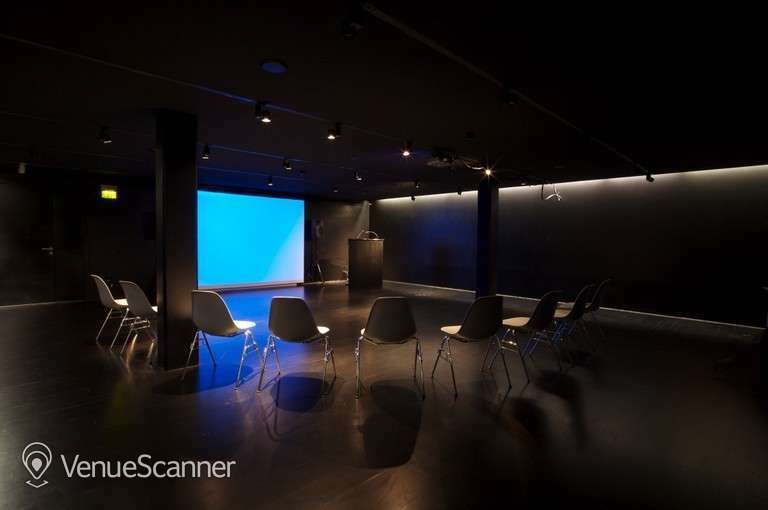 This is a great venue for drinks and snacks and of course for art. It's a nice place to take small kids or visitors to Bristol of all ages. For me the best part is the bookshop. There is always a great selection of different books, magazines, games, jewellery and cards.